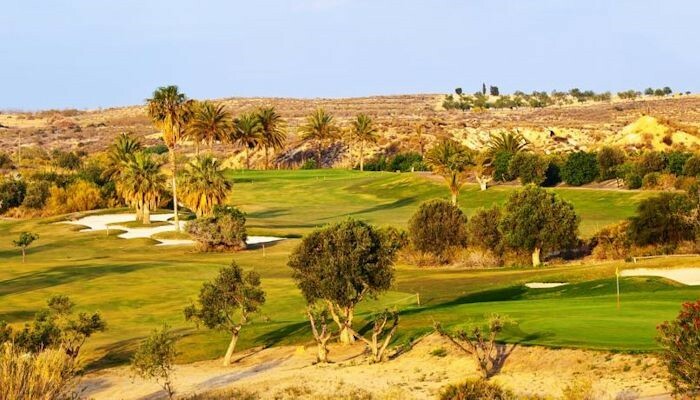 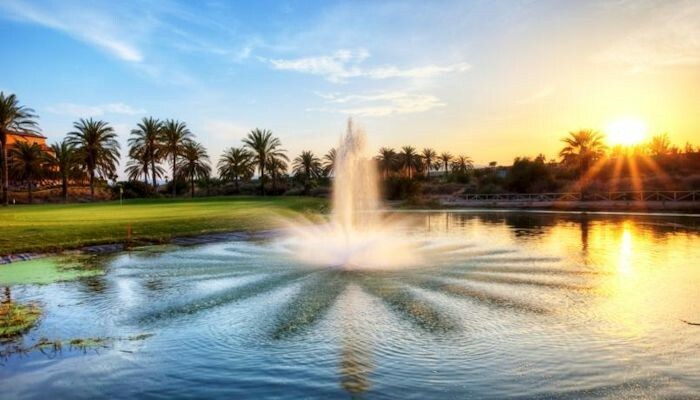 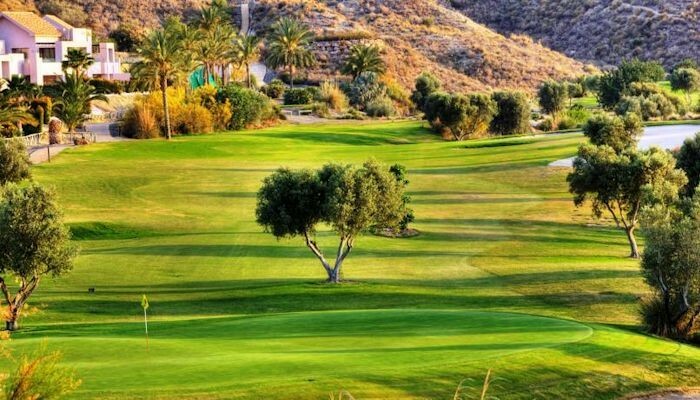 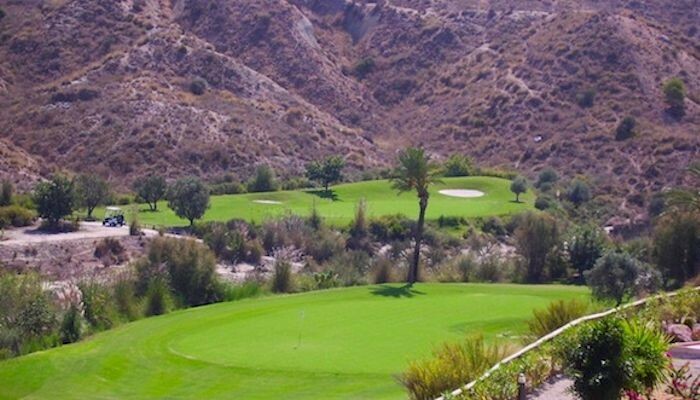 Spectacular and challenging are the two words heard most by people finishing their first round at Valle del Este Golf Resort. 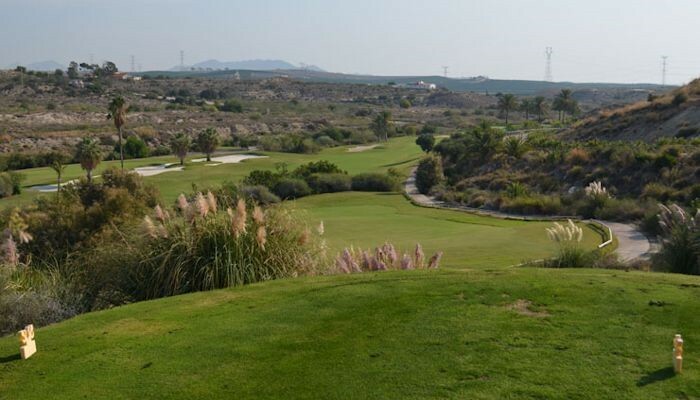 Designer Jose Canales, has managed to create a golf-course that is considered to be one of the top courses in Europe. 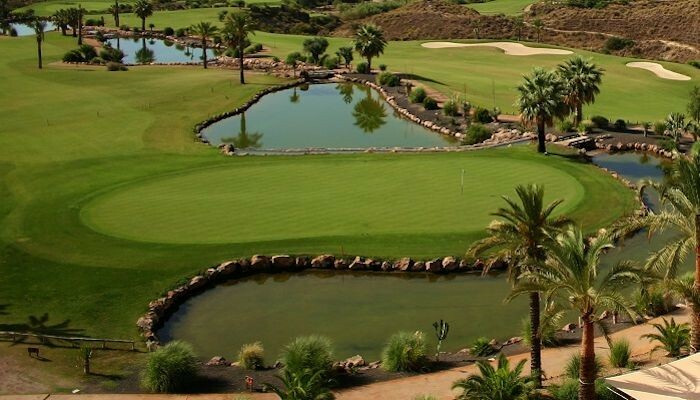 Each of the 18 holes of the golf course has a different design, making each hole a new challenge for the players. 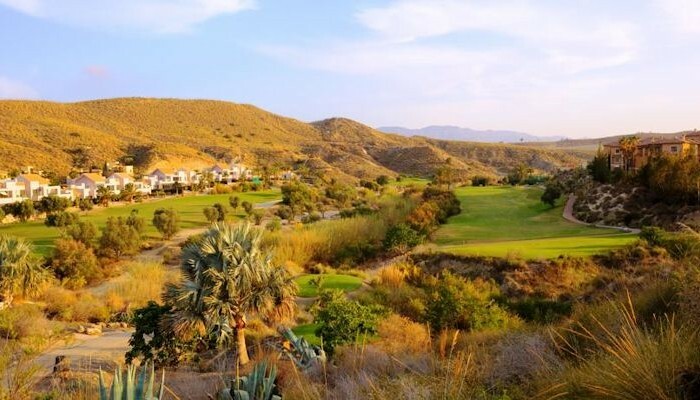 A desert golf course surrounded by cacti, rolling hills and steep cliffs make this a visually spectacular course. 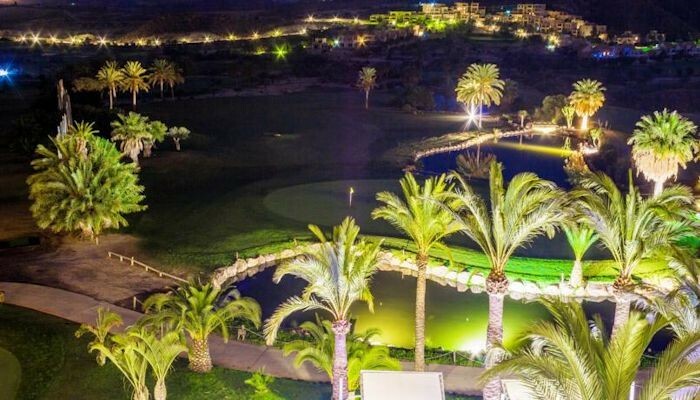 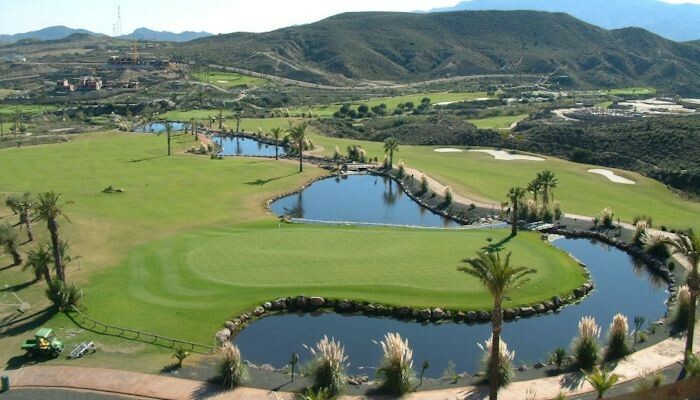 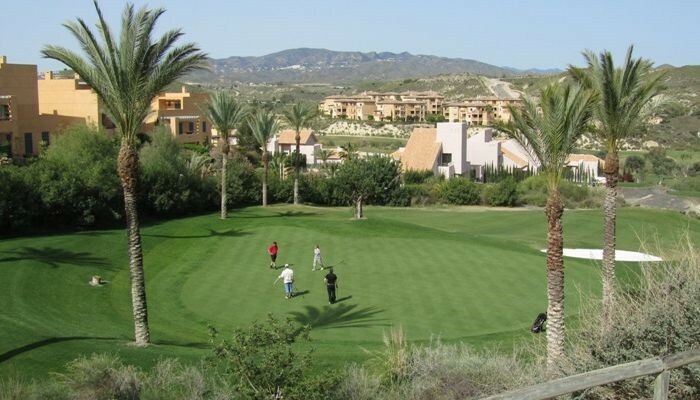 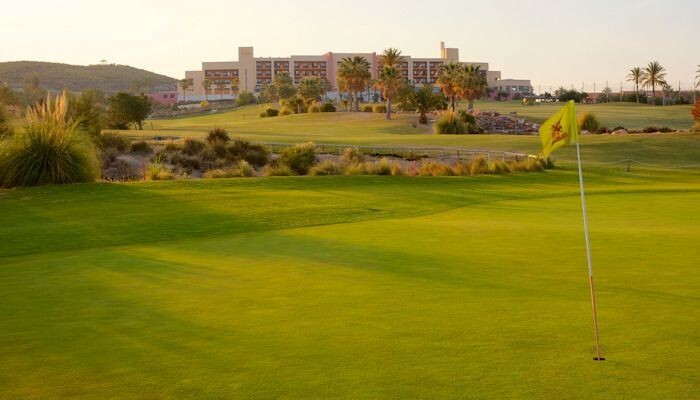 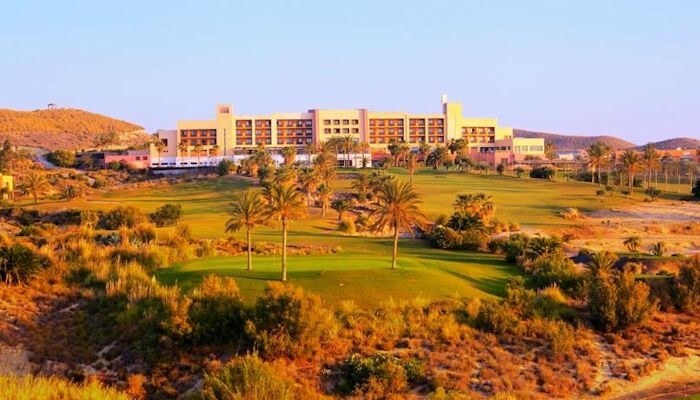 Valle del Este has excellent facilities for learning and practicing golf. 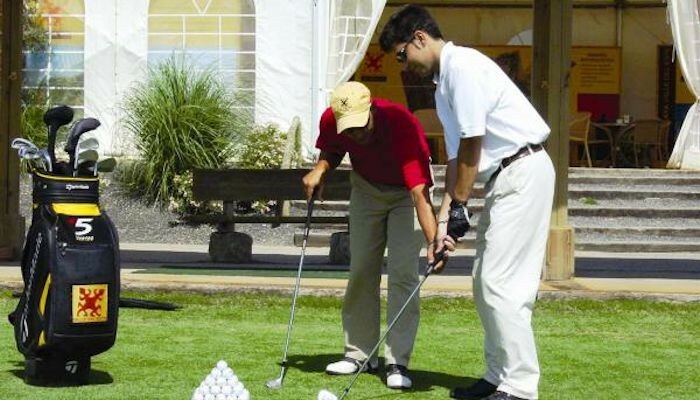 The golf professional Martin D’Archivio, offers several programmes from advanced players to beginner levels, and also lessons for children. 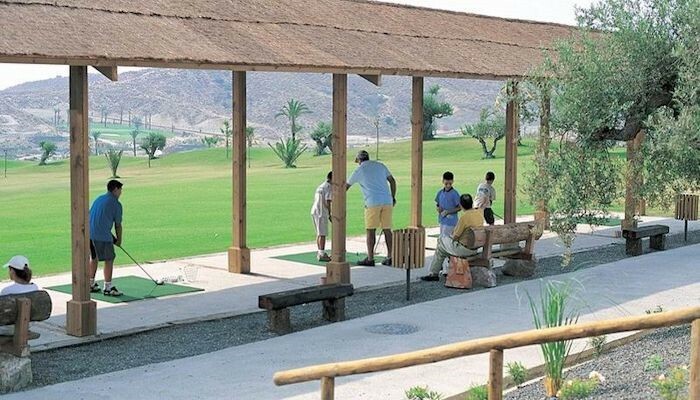 A modern Pro Shop is located within the Valle del Este Hotel facility. 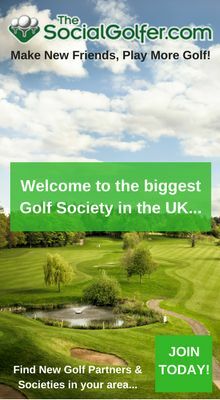 It is a well stocked with golfing equipment and a range of fashionable sports clothing. 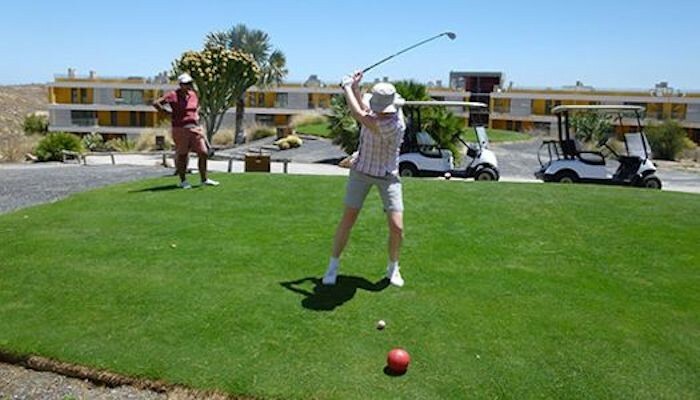 The hotel facilities includes a very comfortable sports bar and restaurant with large TV screens and terrace bar, games room, an outdoor swimming pool and changing rooms.